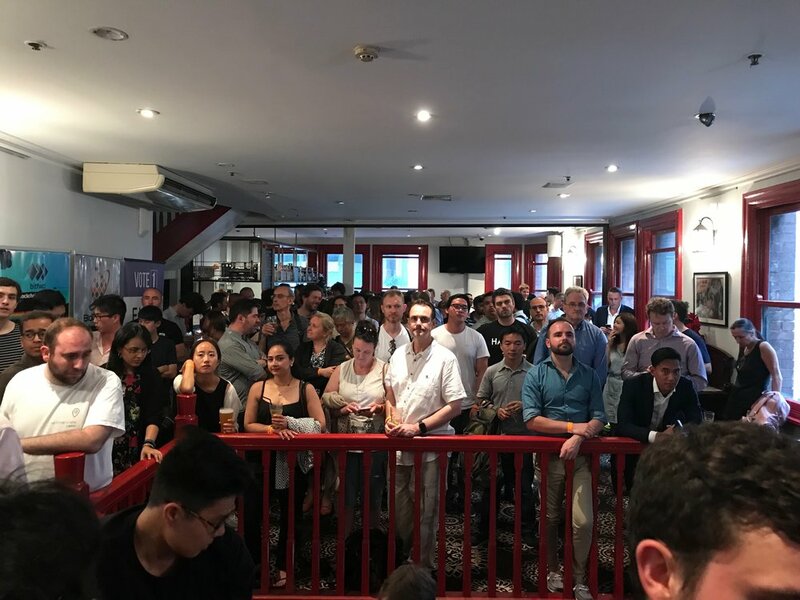 Was great to see a massive (400+) crowd at the Metropolitan Hotel in Sydney for the combined Sydney Blockchain meet ups holiday party. We were proud to be a co-sponsor. Special thanks to the organisers from @SydEthereum, BitcoinSYD, Blockchain Professionals Sydney, Australian Healthcare and Blockchain and OzBerry. They keep the community going all year.